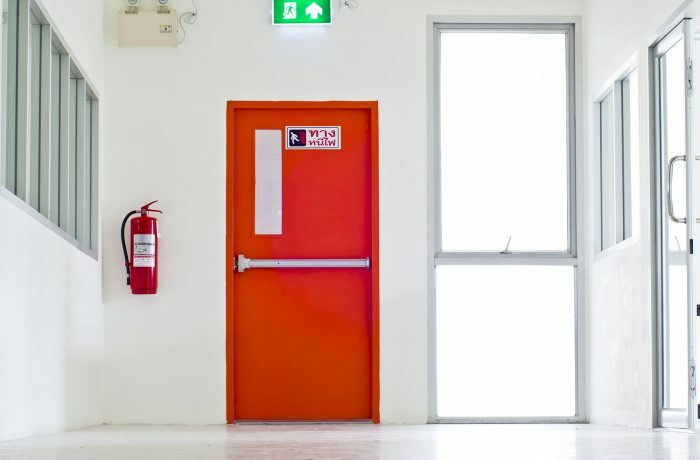 Around 3 million new fire doors are bought and installed every year in the UK and play an essential part in offering the first line of defence against fire, creating escape routes and preventing the spread of smoke. Despite the high volume of fire door installations many industry professionals are still making mistakes when it comes to fitting and specifying fire doors. In an inspection sample by the Fire Door Inspection Scheme of 677 doors across 34 different sites it was found that over 61% of fire doors had a problem with smoke or fire seals, 230 fire doors had gaps bigger than 3mm between the frame and the door, 20% had unsuitable hinges and 1 in 6 had damage to the door leaf. These mistakes were not only bad installations, they may have also cost lives in the event of an outbreak of fire.